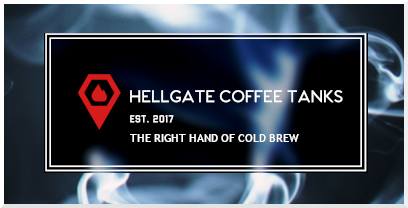 At Bridgetown Brew Systems, all of our equipment is meticulously designed to accommodate a multitude of brewing styles with intuitive and user friendly touchscreen or digital control options and process piping. All brewing Vessels are sized appropriately height, width, and head space to accommodate standard and big beers. Using only quality components, every brewhouse includes a plate heat exchanger, pumps, hard piping, mash hydration, water mixing and metering, control panel, legless non-slip brewers platform for ease of cleaning under the brewhouse, Hopback/grant, brew paddle and hoe. 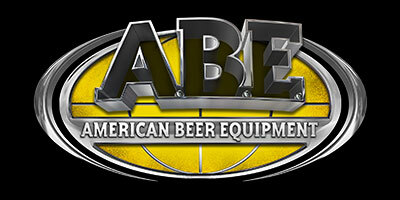 Rakes and plow are standard on all brewhouses over 15BBL and are optional on brewhouses 15bbl and under. All vessels are insulated and equipped with rotating CIP. Systems start at $47,000.00. For more information visit our website www.bridgetownbrew.com or email us at [email protected] We’d love to hear from you!